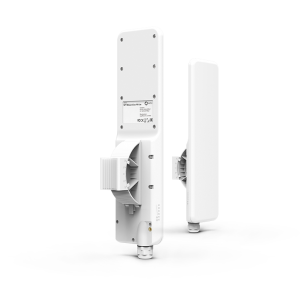 The NFT Blizzard 2ac-90 is an outdoor Wi-Fi access point that utilizes the 802.11ac technology and integrated 2.4/5GHz 2×2 MIMO radios, boasting 29dBm of transmit power. 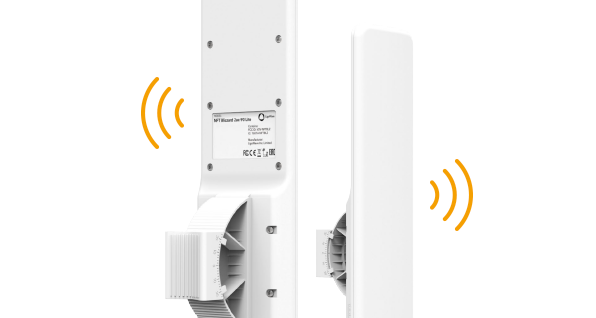 The NFT Blizzard 2ac-90 is specifically designed for cost-efficient, yet professional outside hotspot scenarios. 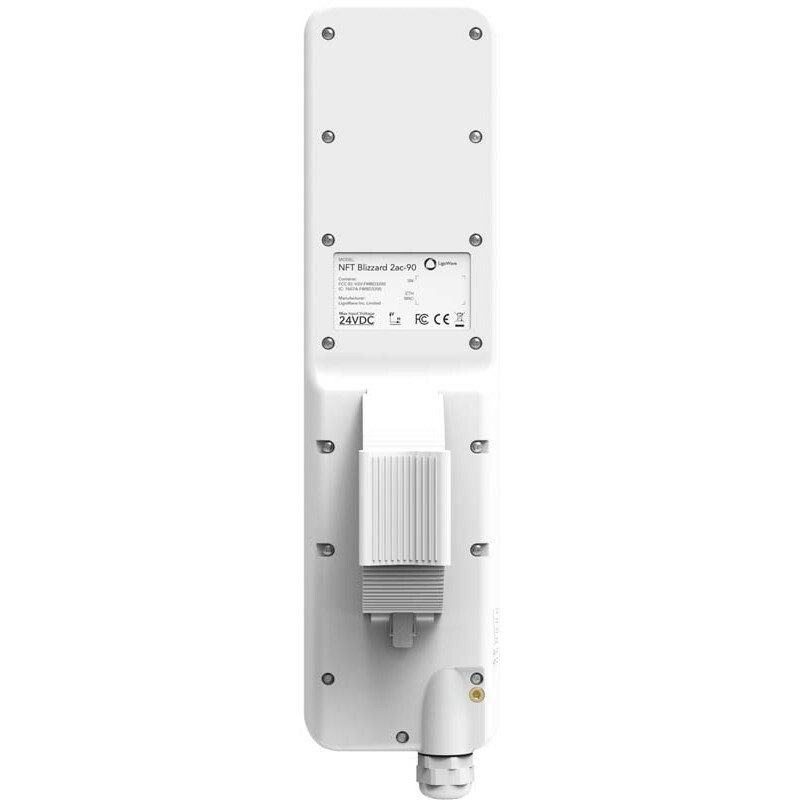 The IP66-rated casing, integrated surge protection, and easy-to-use pole mounting ensure an effective and inexpensive solution for various applications, including public Wi-Fi, education, hospitality, retail, dining venues, and many more. 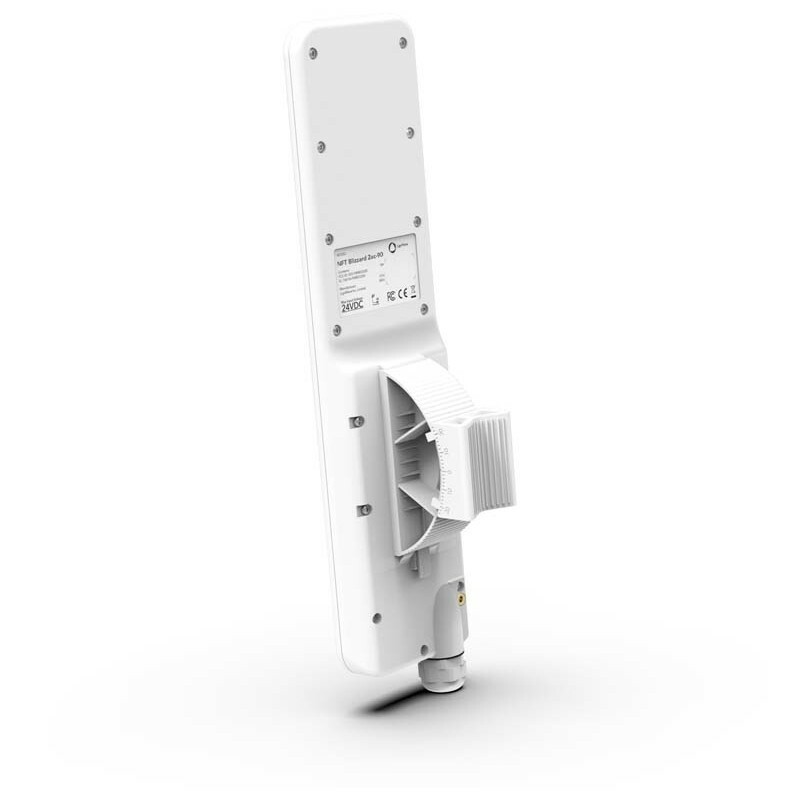 The NFT Blizzard 2ac-90 has a professional metal mounting bracket, designed for assembly and installation on poles. It consists of easy-to-connect parts that allow robust mounting and precision tilting. The design includes additional reinforcements and strong materials to ensure resilience in extreme climate conditions.